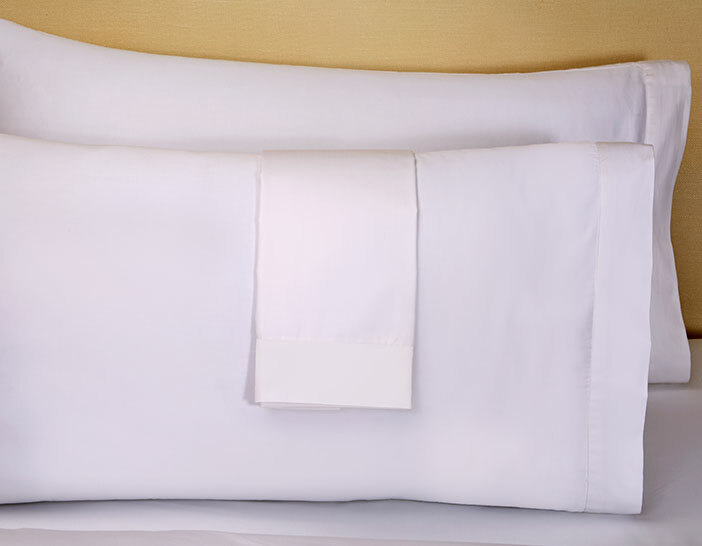 Elevate your treasured pillows with our Signature Pillow Shams. 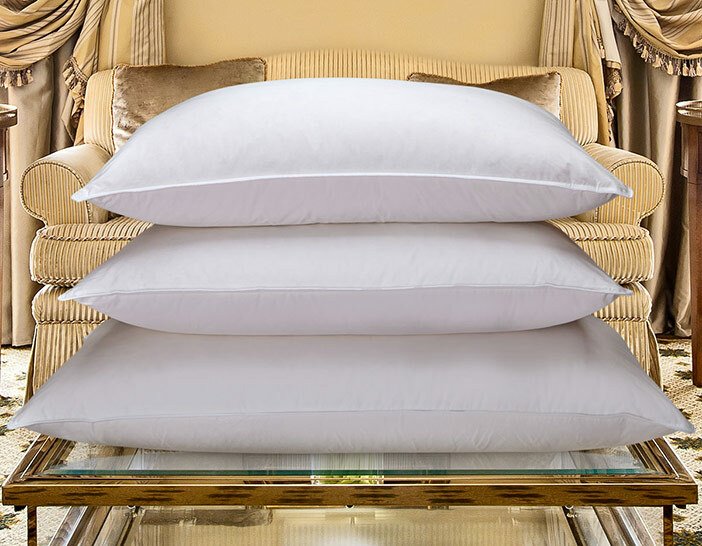 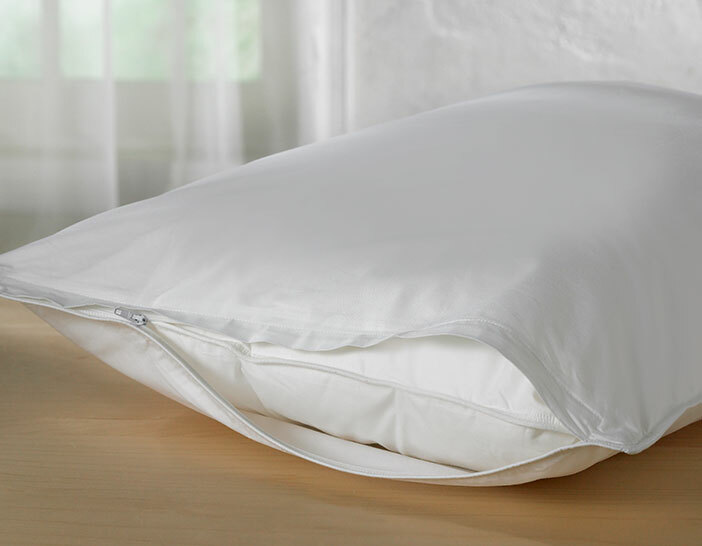 An opulent staple, our pillow shams are crafted from 300 thread count cotton sateen to make a subtle yet notable statement. 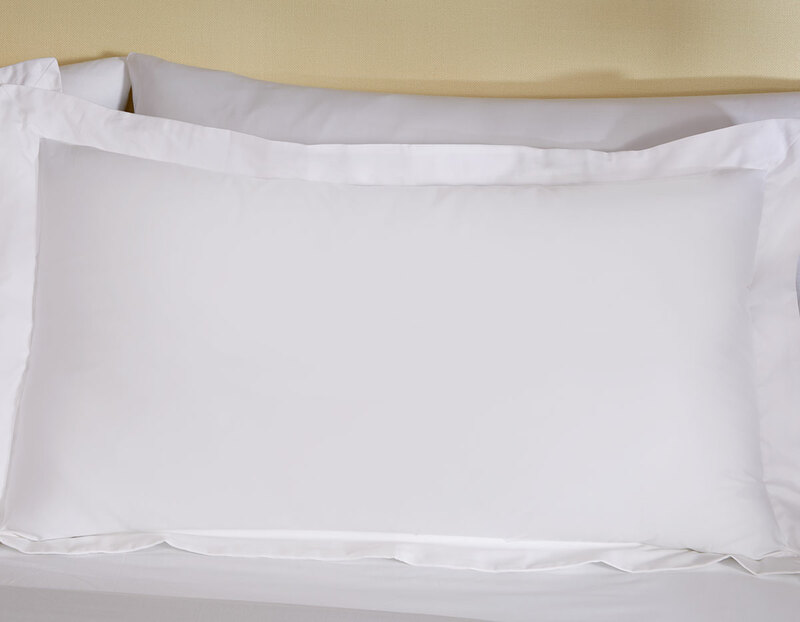 Pair with our feather and down, down or down alternative pillows to complete the look.